If you’re looking for replacement windows in London, look no further than Premier Windows. 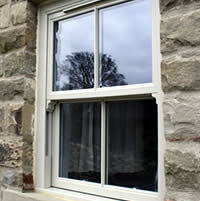 We offer window installation services for custom windows, uPVC or timber frame sash and casement windows. Whatever your needs or renovation dreams, we can facilitate your home improvement project with award-winning double glazing. Our uPVC sash windows combine elegance and tradition with modern technology to ensure a classy finish with great energy efficiency performance. We provide custom-built classic timber sash windows with double glazing in order to ensure your home has a consistent, traditional style with contemporary credentials. 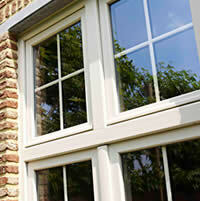 Modern and highly energy efficient, our uPVC casement windows present great value with subtle style for your home. 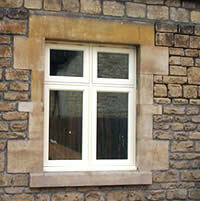 Timber casement windows offer a traditional, sophisticated look underpinned by modern technology. Low maintenance and energy efficient, a timber casement window installation will upgrade any traditional property. When it comes to replacing your windows, it can feel overwhelming with so many choices. 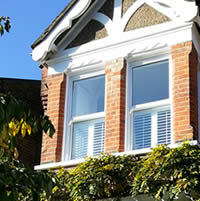 We are window replacement specialists based in South London with more than 40 years of experience in home improvement. We understand what options are available to you, and are on-hand to talk you through the different materials, styles and glazing systems so you can make an informed choice. From custom windows for Victorian properties to uPVC casement windows for more recently built homes, we have the expertise and knowledge to advise you throughout the process. Our energy efficient glass and expertly crafted systems guarantee that upgrading and replacing your windows with us will mean a warmer, more comfortable and more attractive home. If you know anything about windows and home heat loss, you’ll know that replacing and upgrading your windows is an extremely effective way of making your home more comfortable, cheaper to run, and worth more if you ever decide to sell. What’s more, window installation with Premier Windows is a simple process that will take a lot less time than you might expect. Sustainability and craftsmanship are what we look to offer through all of our home improvement products. Find out more about our services across South London and the South East by calling Premier Windows on 020 8683 4446, or get a free and easy quote by sending us photos of your property.